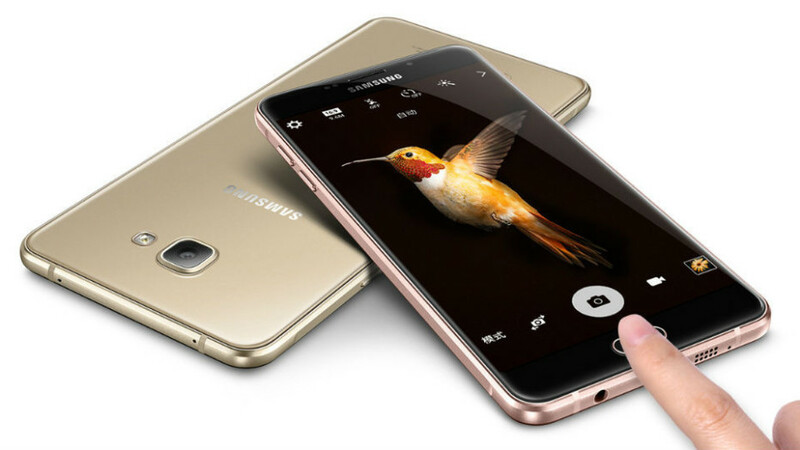 The new Galaxy A9 Pro smartphone comes with 4 GB of RAM and 32 GB of internal memory. As a comparison the A9 features 3 GB of RAM and 16 GB of storage memory. The rest of the specs remain the same, which means that the Galaxy A9 Pro has a 6-inch AMOLED display at Full HD resolution with 2.5D curved glass, an 8-core Snapdragon 652 processor with Adreno 510 graphics, a microSD card slot (up to 128 GB), support for two SIM cards, a 16 MP rear camera with an aperture of f/1.9 and an 8 MP front one with an aperture of f/1.9, a fingerprint sensor, support for 4G LTE, Bluetooth, a GPS receiver and a 5000 mAh battery. The smartphone runs Android 5.1.1 Lollipop and comes in pink, rose gold and white colors. The Galaxy A9 Pro smartphone costs USD 540.